Free Max Total Security for your Android Device. 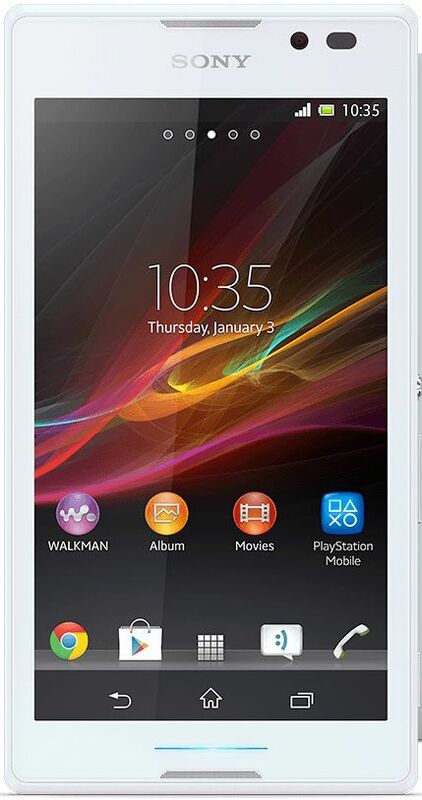 Sony Xperia C makes the world of entertainment bigger. Have your time of complete fun and entertainment with this Smartphone. Your entertainment world gets bigger with this phone as it has a 5 inch TFT Capacitive Touch Screen. It supports upto 16M colors. It is enabled with Voice Input and Gesture Input. It also has display resolution of 960x540 pixels. 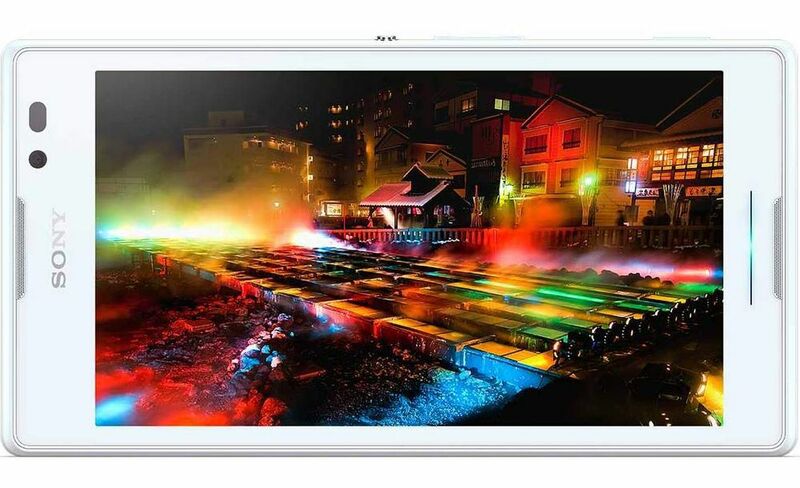 It gives sharp, bright and clear images letting you enjoy the minutest details of the images. The dual SIM Phone is based on Googel Android 4.2 Jelly Bean and is powered by 1.2GHz Quad Core processor that only enhances the speed of the phone but also gives you great performance. You can run multiple apps at a single time, search the net, download from the web with greater speed and watch videos without any breaks. This phone has been enabled with Wi-Fi, Wi-Fi Hotspot, AGPS allowing you to connect to the net and stay in touch with your friends wherever you go. It is DLNA certified and also has USB and Bluetooth that allow you to share file without any hassle. It has been fitted with an 8MP rear camera that comes with Exmor R, that allows you to capture exceptionally beautiful and bright images even in the most challenging light situations. It aslo has a dedicated camera key that captures images even when the screen is locked. It is enabled with 4x digital zoom. 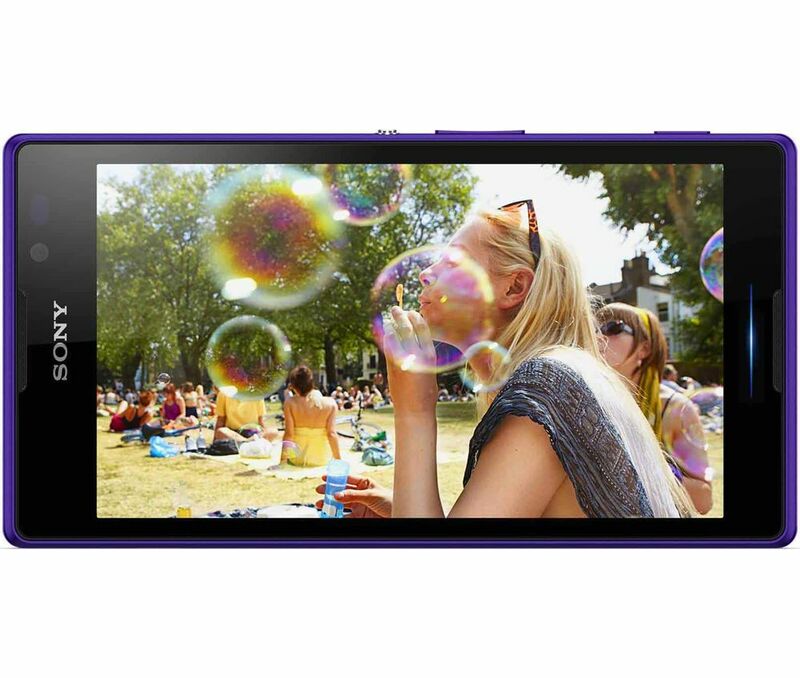 Sony Xperia series phones has a front facing camera for video calls. This phone comes with upto 4GB flash memory and you can expand the internal memory upto 32 GB. It runs on a powerful battery that gives you upto 14 hours 4 min talk time and upto 588 hours of standby time. Explore more on Sony Mobiles. Check out other mobile phones with excellent features & technology. 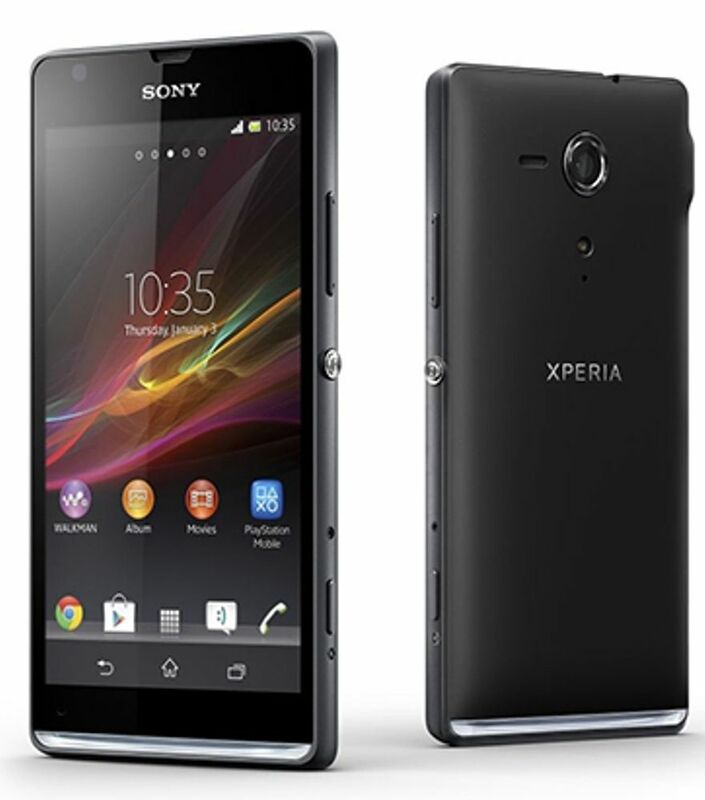 Good Deal i like sony xperia c is by purchasing by infibeam . Battery backup Excellent and nice model,touch screen amezing & beast front camera. i have ordered this phone from infibeam in last month. After the use of 1 month my personal experience regarding this phone is simply awesome. Display , os , use of internet etc. are nice. But the quality of the ear phone is not reached at the expectation due to absence of in-the-ear facility. Overall the product is recommend for you !!!!!!! good delivery , product was well packed but due to heavy folding screen guard was damaged . Its one of the hot selling phone of Sony... pros: 1)Mali GPU which is a decent performer 2)Good battery life despite its a 5 incher phone 3)Sony's Xperia UI which is simple and fluidic cons: 1)Phone get overheat often. 2)Low pixel density. 3)Viewing angles are not wide. 4)Noticeable lags during multitasking.. But. Excellent service. The item was sent on time and I am totally satisfied. It was very well packed. The customer care did a great job in assisting me and taking care of my concerns. I would highly recommend Infibeam with the experience I had. Best mobile for mid range segment. 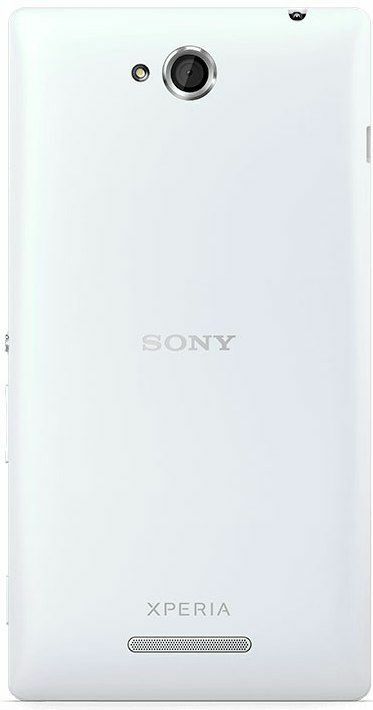 I am using from past 15 days.. My experience with Sony Xperia C is really awesome. Pros- very stylish, quad core processor, camera, sound, display, Awesome Battery backup. Cons- Notification LED does not flash when receiving SMS or emails when the screen is locked. May be it will fix by sony with an update.